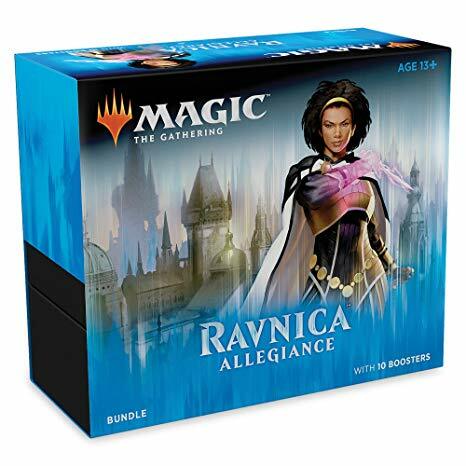 MTG Ravnica: Allegiance Preorders Now Open! 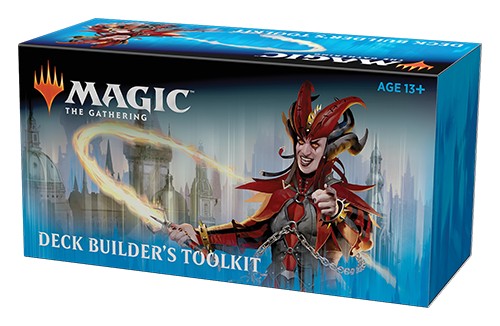 Ravnica: Allegiance contains the remaining five guilds of ravnica: Azorius, Orzhov, Rakdos, Simic, and Gruul. The set releases 25 January. Preorders are open today, and will ship on release date. Preorder now from our online store, GeekHome.co.za! January 4, 2019 in General. ← A Whole Host of New PoPs! Now Available!